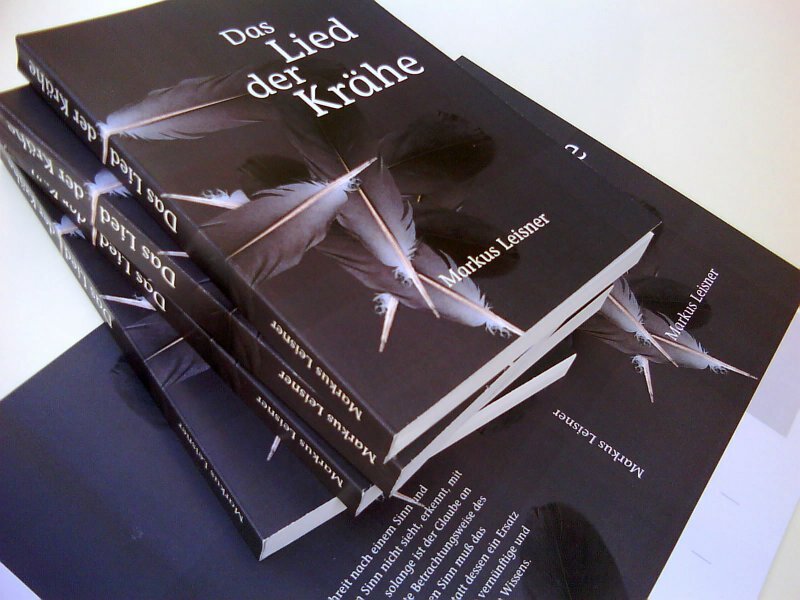 Already ten years ago my brother Markus finished a book that has been available only electronically since. 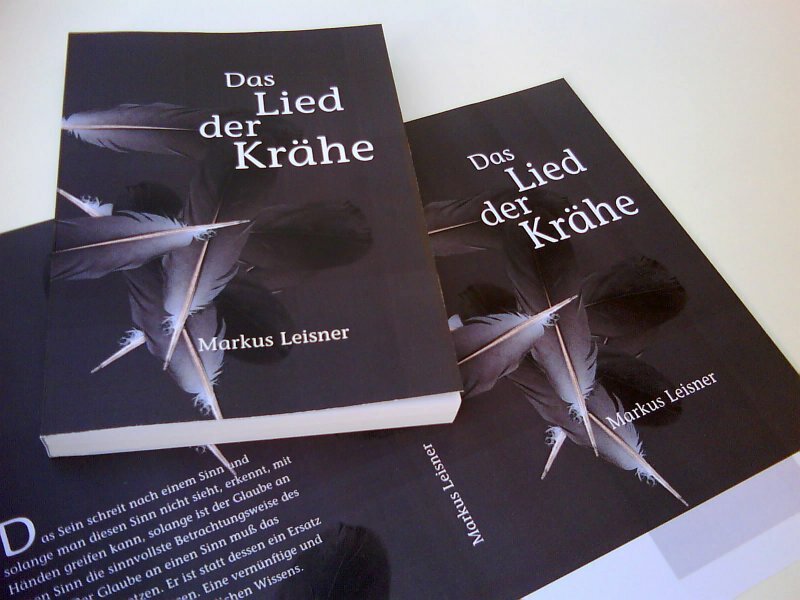 It now has come to a real life as a printed book, and you can get the printed as well as the electronic version right here. 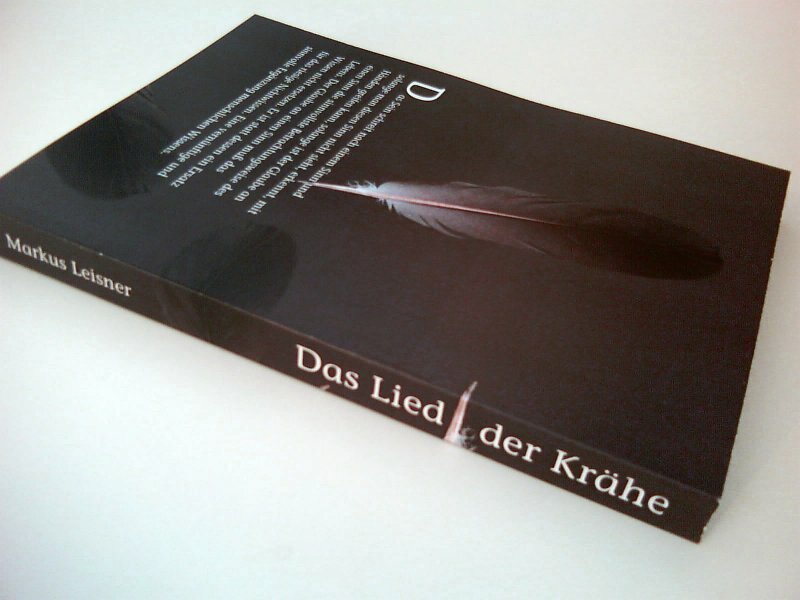 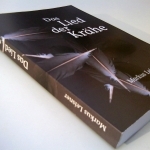 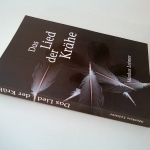 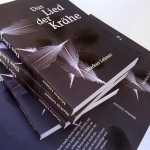 “Das Lied der Krähe” (Song of the Crow) is a book about the great questions of life presented as a dialogue between a young woman and an old man. 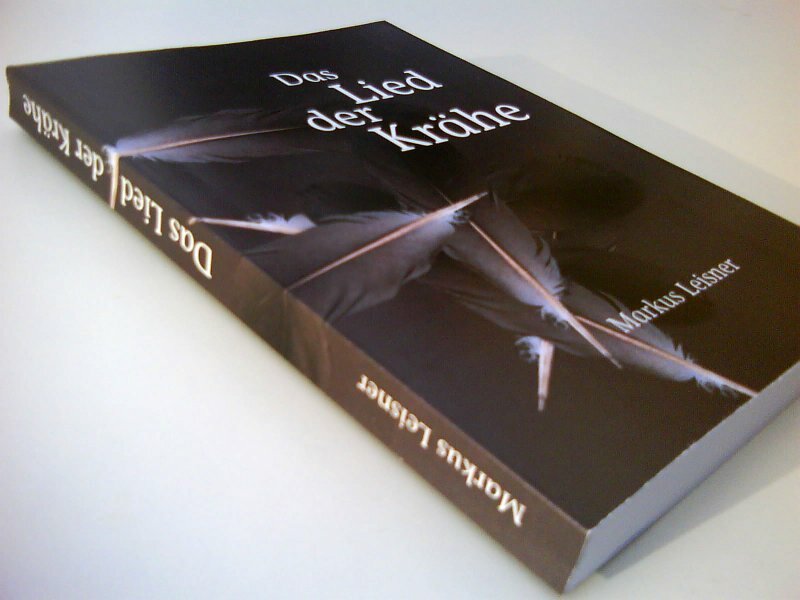 Markus had finished it in 2003 as a hand writing which I then typed and designed. 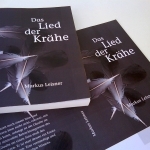 Since then it was available in electronic form, but has been forgotten about, and I only found it when recently I cleared my computer’s hard drives. 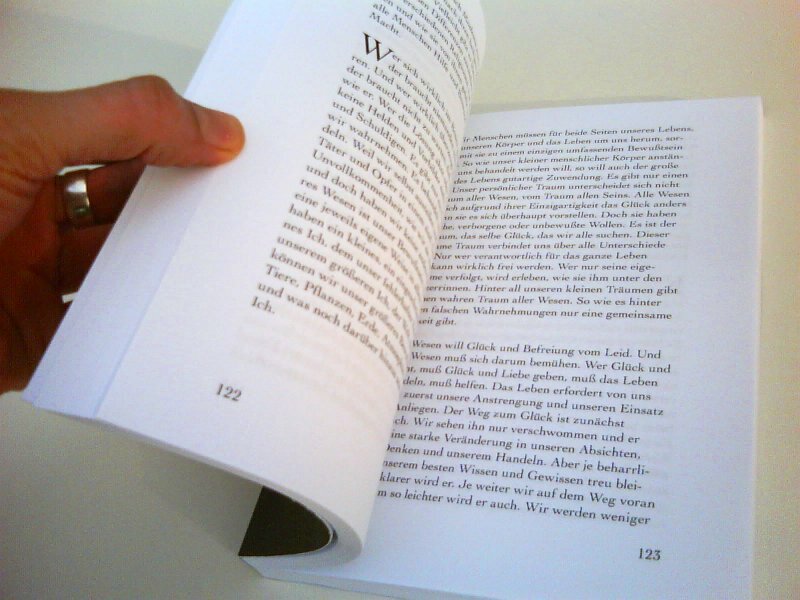 As it would be a pity to really forget about that work, and as the development of printing technology made printing a book affordable, I decided to make it available as a printed book on my website now, ten years after it’s first release. 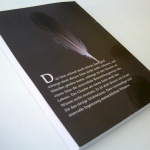 If you want to buy it please use the form below to get in touch with with me. 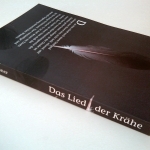 It’s 15 Euros plus 2 Euros for shipping. 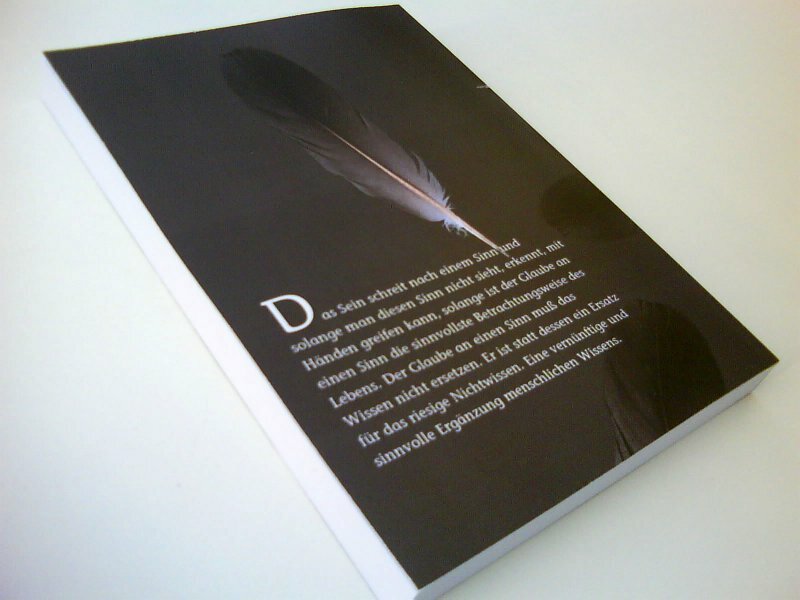 It has 280 pages and a soft cover as pictured above. 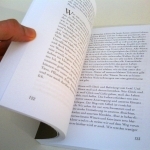 If you want to get an impression before buying you can download the complete electronic book here. 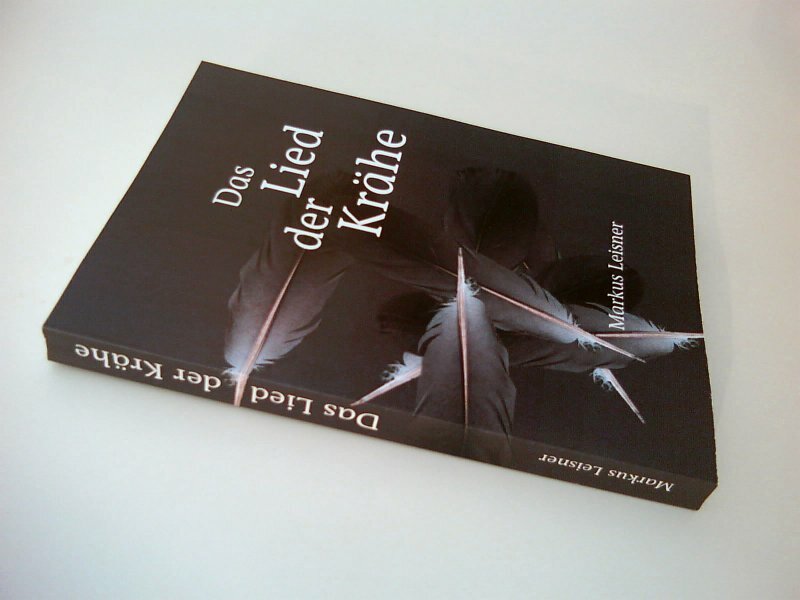 Download “Das Lied der Krähe”.